Directory Listing - GasFlo Products, Inc.
GasFlo Products, Inc. is a manufacturer of cylinder connection components, valves, fittings and custom assemblies, utilized in the packaging, transport and process applications of compressed gases and chemicals. 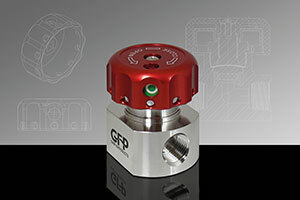 As a solutions provider, GFP specializes in custom designed components for a wide range of OEM applications. 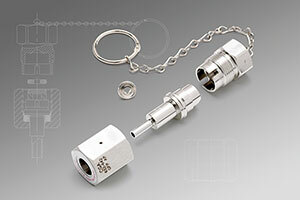 GasFlo Products cylinder connection components are available in multiple international standards including: Compressed Gas Association (CGA), Association Française de Normalisation (AFNOR), British Standards Institution (BSI), Deutsches Institut für Normung (DIN), Japanese Industrial Standard (JIS) and others. All components including cylinder valve outlet caps/plugs, inlets and adaptors are offered in several material options.